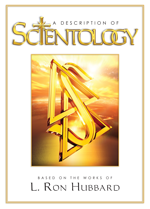 L. Ron Hubbard has written many times about the fact that 50 percent of one’s gains from Scientology come from training and 50 percent are from auditing. 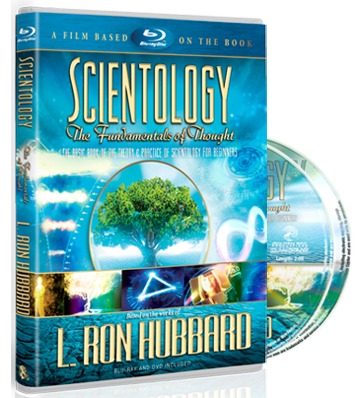 It is actually impossible to successfully advance through the upper levels of Scientology without having participated in certain training. Therefore, to get the most from Scientology and to make the greatest spiritual advance, one should progress in training at the same rate as one progresses in auditing.